The most accurate Stamford town map available online. Welcome to Stamford, a coastal community along Connecticut's shoreline. 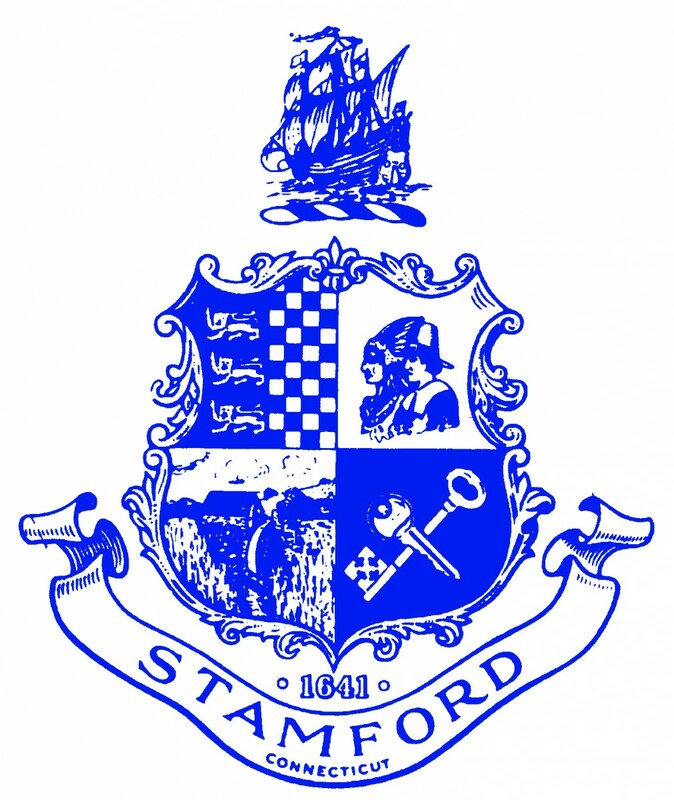 Stamford is a city of approximately 117,000 citizens, consisting of 37.3 square miles. Stamford is 25 miles to the northeast of New York City, and 40 miles southwest of New Haven. Connecticut's Capitol is Hartford, which is 90 miles to the north. Our motto is "The City That Works!" Stamford is an economically sound community and continues to pursue appropriate economic development initiatives to both attract and retain companies and corporations.